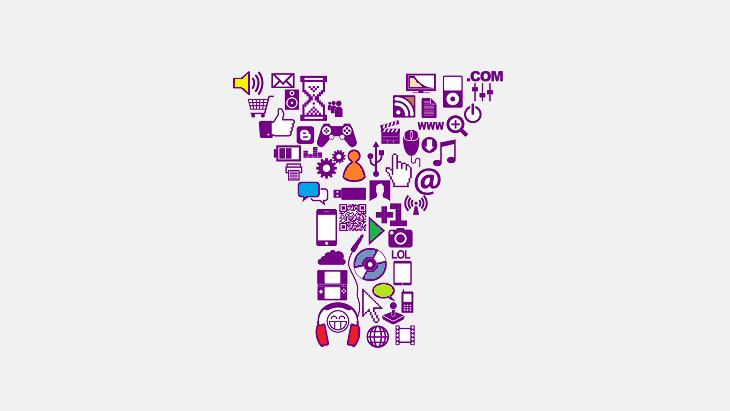 Generation Y Hacking: Go catch them! Generation Y is composed of « digital natives » born between 1978 and 1994, who are the current young workers. Known for their new vision of the corporate life and their attachment to new technologies, they yet remain a mystery to many recruiters. Who are they? What do they want? How to catch them? Read the article to find out how to recruit and retain them. The digital natives of the Generation Y are known to be ultra connected, open to the world, seeking material comfort (and therefore understanding the value of money, since they’ve been smashed by the financial crisis). The main element to remember is that they are rejecting the traditional corporate life. They want to find a balance between work, freedom and fun. The barrier between their personal and professional lives shouldn’t be that hermetic. Indeed, working from home at anytime is not much of a problem for some, as long as they can plan time for their hobbies more easily. With this vision of the professional world, the recruitment can only adjust. Generation Y is more reasoning short term: a life time job is a nightmare. They also want to merge fun and work so isolating them in an office or box is not a good idea. Open spaces with a strong community is more advisable for some profiles. They are also expecting a recognition of their skills & achievements and both financial & non financial reward for it. Autonomy is also a must. Moreover, they want their boss to explain them why the task they’ve been assigned to is important. Interestingly, they believe that regardless of their age, they should be treated on an equal foot with their coworkers and hierarchy. Finally, they’re well aware of their rights, laid down in their contracts and use it to defend themselves, get what they want, and feed their advancement ambitions. Some recruiters report that the interview is being reversed. 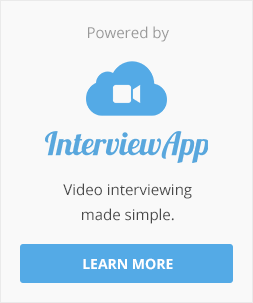 In the end, it is more and more interviewees … interviewing interviewers. Gen Y is feeling more confident, determined and empowered. They are choosing a position as much as a recruiter is choosing a candidate. So at the end of an interview, don’t be surprised if they ask you about the wage and hours: just let them. Another tip related to recruiting is to use social networks and corporate career sites to attract them. They’ll indeed be seeking a job on the Internet. Don’t underestimate your corporate culture. The Gen Y wants to feel at home… at work. Make them feel at ease and promote team building and a chill atmosphere with coworkers. Even though some industries require formal suits etc, many digital natives prefer a business casual environment. So humanize your company! Implement job flexibility. Digital natives want to manage their workload. Being able to work anywhere, home or work, and anytime, meaning not following strict schedules, is a must. Allow them to grow. Generation Y professionals are expecting to be given more challenging tasks and responsibilities. In order to advance, climb the company ladder quickly, they also expect the company to help them financially to go back to school and learn new skills. But to make sure they won’t leave you, give them what they want: competitive salaries, as they also want to get richer faster; non financial recognition to make them feel valuable; and programs tailored to challenge them, in intrapreneurship for instance, to make them feel they don’t need to leave the company and create their own business. You go it. With the rise of this new generation, we are observing macro phenomenon in our society. And recruitment needs to adjust to it at the micro level. Times are changing and so are mindsets: recruitment therefore needs to adapt if it wants to keep hacking talent! Find out more about the next generation « Generation Z ».